Car Services Penticton | Home | Integrity Auto Repair Ltd.
We’ve got the repairs and maintenance you need. We always put your needs and your vehicle’s needs first. Whether you’ve just been in an automobile accident or your vehicle just needs a check-up, Integrity Auto Repair Ltd. offers the car services that Penticton needs. We offer reliable auto body repair and service that puts your budget and your vehicle’s specific needs first. 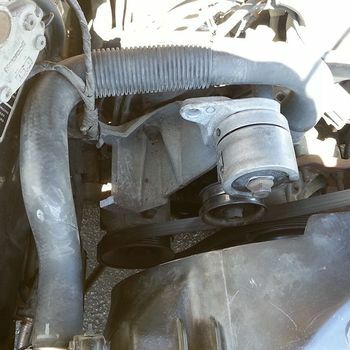 Concerned about the weird noise your engine is making? 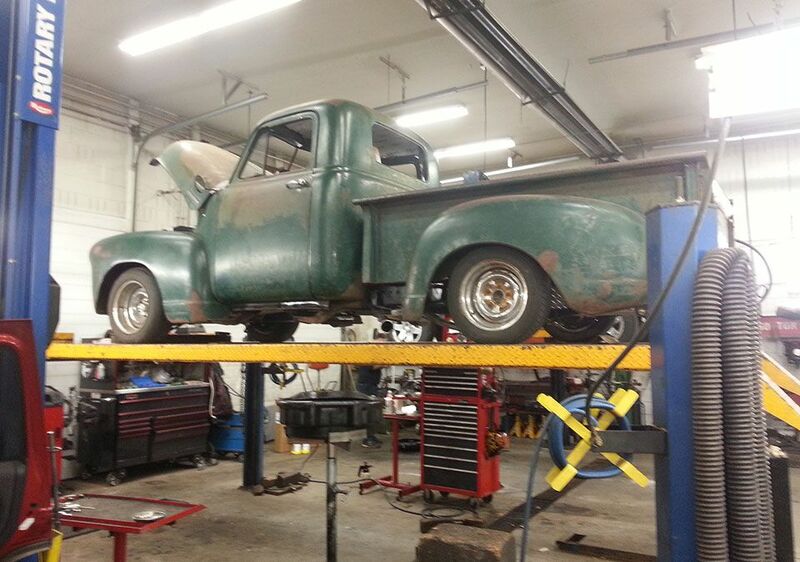 Does your truck need a government inspection? 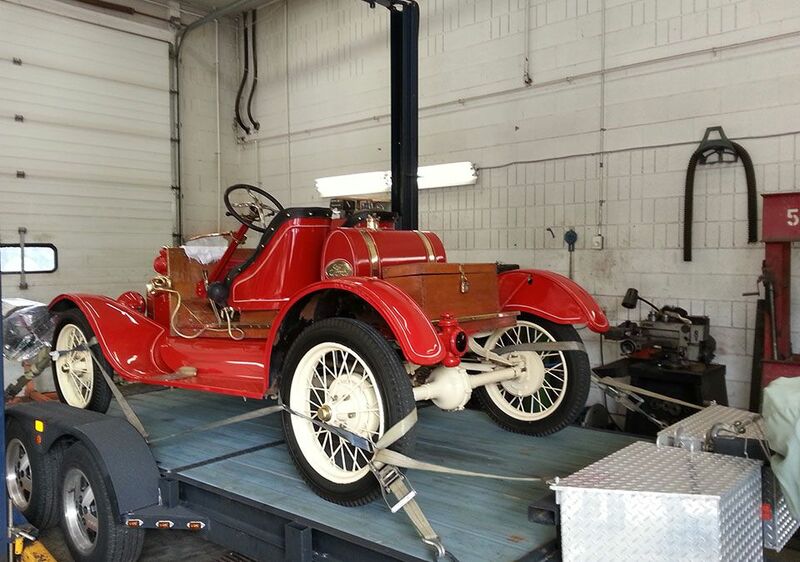 No matter what your vehicle needs, we are here to help with attentive service that you can trust. We pride ourselves on putting our customers first. 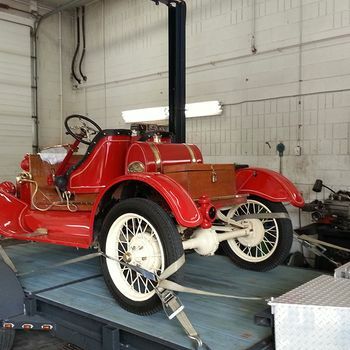 Our experienced team of technicians and mechanics will make your automotive repair service as stress-free as we can. ‘Integrity’ is not just the name of our business, it’s our way of serving our customers. 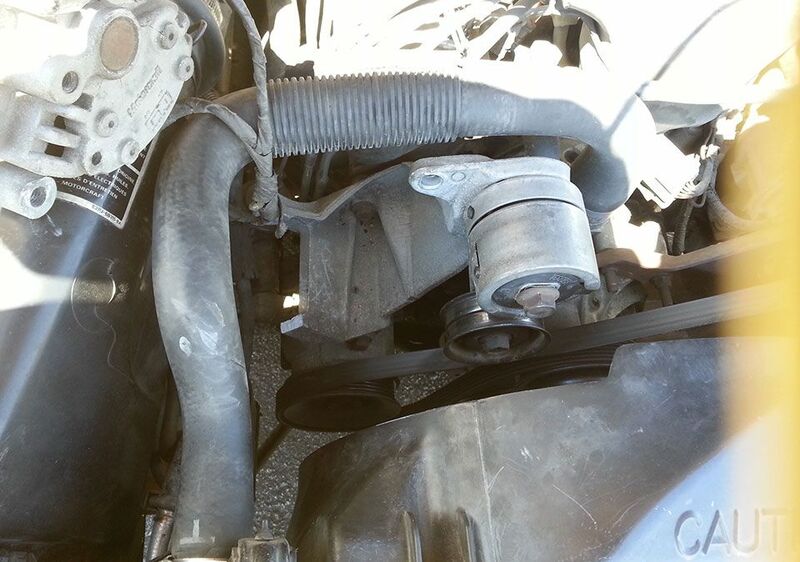 Budget is often one of the main concerns with repair for a vehicle. From damaged fenders to broken windshields to replacement tires, the costs of repairs and maintenance can truly add up. This is especially true if you have recently dealt with a vehicle accident that has incurred a number of expenses. We understand your concern. 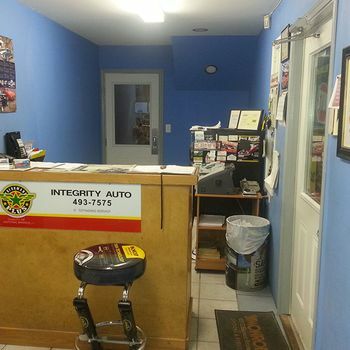 At Integrity Auto Repair, we pride ourselves on not pressuring you into repairs that you don’t need. 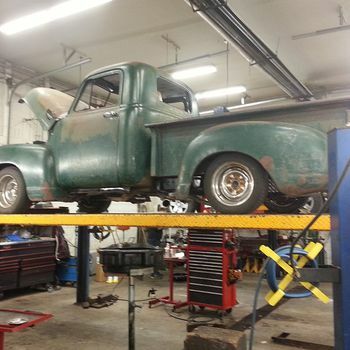 We will work with you to create the affordable repairs that your vehicle really needs. 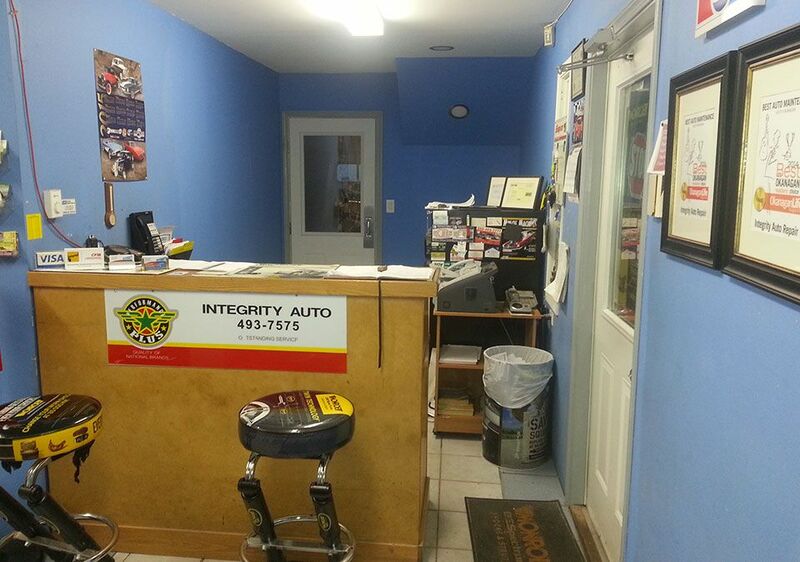 Call us today to book your automotive repair and maintenance service with Integrity Auto Repair Ltd.